This site guide provides access to earthquake-related teaching materials such as teaching activities, visualizations, tools, and datasets. 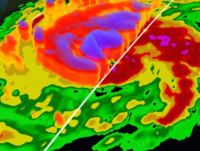 Explore our collections of materials for teaching about earthquakes using data, simulations, and models, teaching geophysics, and teaching about hazards in introductory courses. 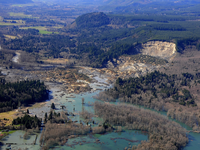 Click the images above to browse teaching activities and course descriptions related to earthquakes. Collections are contributed by faculty and may include service learning projects, writing assignments, field trips, course descriptions and syllabi. 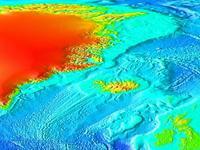 Geophysics - On the Cutting Edge - This series of pages includes classroom activities and visualization collections along with other useful information and resources involving geophysics and earthquakes. 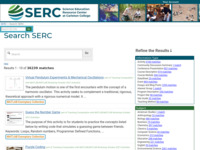 Teaching with Data, Simulations, and Models - This collection of pages provides resources to help faculty use data, simulations, and models effectively and easily, and contains access to teaching materials and tips from the classroom and literature about the supporting pedagogy. It includes ideas for teaching about plate tectonics as well as offers a collection of data sheets and a section on tools useful for simulations, several of which involve plate tectoincs and earthquakes. 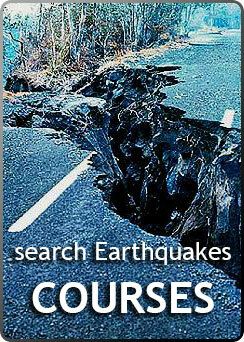 Earthquakes and Introductory Courses Search - This link will provide users with nearly seventy activities and course descriptions that involve earthquakes and are from the Cutting Edge Introductory Courses collection. These can be further narrowed by disciplinary subject or by type (course or activity). Each activity and course description listing also provides a short summary. Earthquakes Visualization Collection - This large collection of earthquake visualizations includes simple animations, GIS-based animated maps, paleogeographic maps and globes, as well as numerous illustrations and photos that may be helpful in lecture or labs. Plate Tectonic Movements Visualization Collection - This large collection of plate tectonic visualizations includes simple animations, GIS-based animated maps, paleogeographic maps and globes, as well as numerous illustrations and photos that may be helpful in lecture or labs. 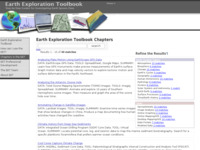 The Earth Exploration Toolbook - The Earth Exploration Toolbook has a number of data-rich activities designed for high school classrooms including Analyzing Plate Motion Using EarthScope GPS Data and Investigating Earthquakes with ArcExplorer GIS. The site browse will give you a complete list of earthquake related activities.